How can you win a free holiday? Our world renowned products are characterised by exceptional performance and high efficiency, helping homeowners to enjoy lower energy bills and reduce their environmental impact from the outset. There are many ways to save energy in the home, and one of them is the use of smart and efficient heating technology. The savings potential in this area is huge, as heat generation represents a significant part of household energy demand. 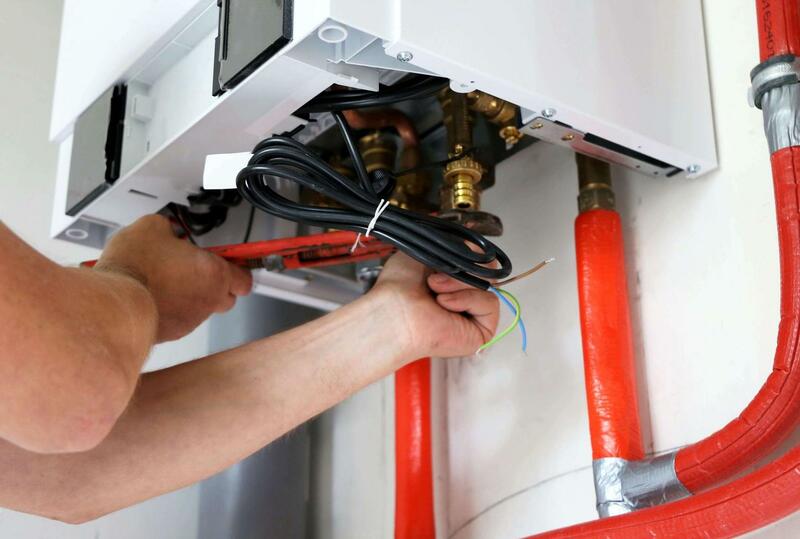 At Viessmann, we have a close partnership with our installers and trade professionals. Whether you are already a Viessmann installer or looking to become one, our installer area has all you need to get started. Viessmann boilers have received Best Buy status from members of the public and installers surveyed by “Which?”. All of our products use the latest technology and highest quality materials to save you money and use less energy. We’ve been a family-owned company since 1917 and employ more than 12,100 people in 74 countries. Every member of staff is given the opportunity for full professional development, so they can provide our customers with the best service possible. Our products go far beyond legal requirements for energy efficiency. Not only do they help preserve the energy reserves we have now, but they are ready for use with the energy sources of the future. What Makes Viessmann Boilers Special? At Viessmann, we believe in the philosophy - "the whole is greater than the sum of its parts"